JBBBS E-News featuring 5 Reasons to Party with JBBBS on April 6th! Check out our new Annual Highlights, News, Events and Volunteer Spotlights! On April 6th, I hope you’ll join me at JBBBS’ 99th Anniversary Gala at the House of Blues. This is our largest single day fundraiser of the year. With your support, we will meet our goal of raising $500,000 – critical funds that allow us to continue to ensure everyone who wants a mentor can have one! This is an incredible opportunity to have fun and do good at the same time. 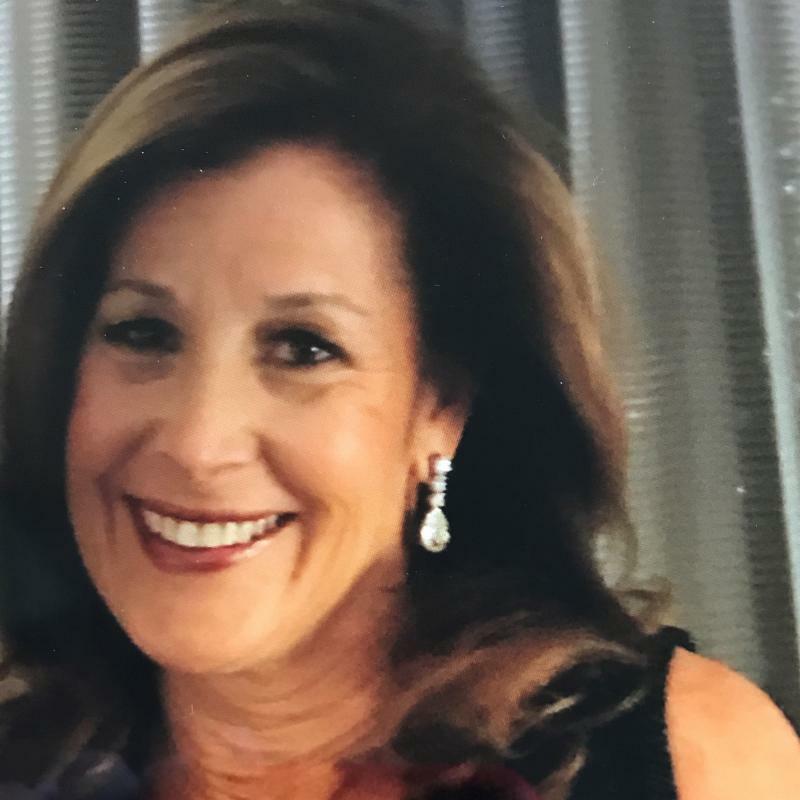 All of our JBBBS volunteers are truly wonderful people, and we have the privilege of honoring three of our extraordinary volunteer leaders – Carolynn Levy, Adam Riemer, and Marc Seligman. I could give you lots of reasons why you should attend, but one of our Big Brothers, who is a Gala Committee Member and former Little Brother – Isaac Silberberg tells us in his own words why you should join JBBBS on April 6. 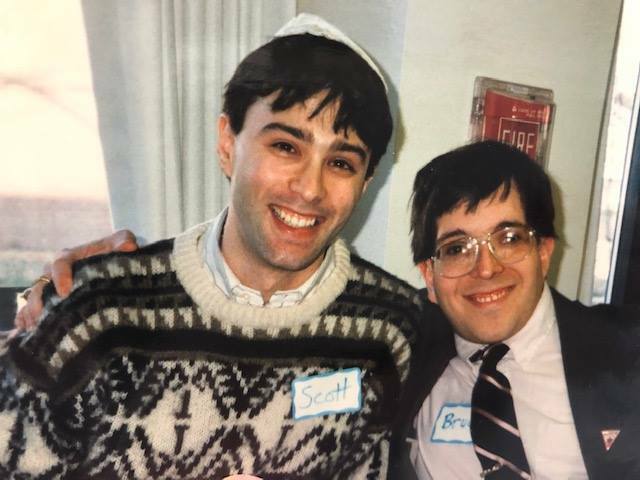 Read Isaac’s blog post on Jewishboston.com. J ump-start more matches. Every dollar raised at the Gala will support the creation of new matches, and help fund the professional support that current matches receive. B oost friendship. In addition to matching children with mentors, JBBBS's Friend 2 Friend Program introduces adults who have disabilities to new friends in their communities. B efriend new people. Turns out folks who like mentoring make fantastic friends, and are always game to make a few more. No matter if you come solo or with your crew, you are sure to meet great people. B est entertainment. There will be a live band all night, and fantastic food to go with an open bar. Come try our signature cocktail: The Mentoring Margarita! S ilent auction, live auction, and raffle items. Whether you bid on some incredible auction items like concert tickets, vacation rentals, and wine packages or walk away with one of our raffle prizes like a $1,000 shopping spree to Nordstrom, you'll have a chance to go home with a little extra something! PS: We are so proud of all that we accomplished with your help and support in 2018. Please read here to enjoy our Annual Highlights . 2018 was truly a year of growth and impact! 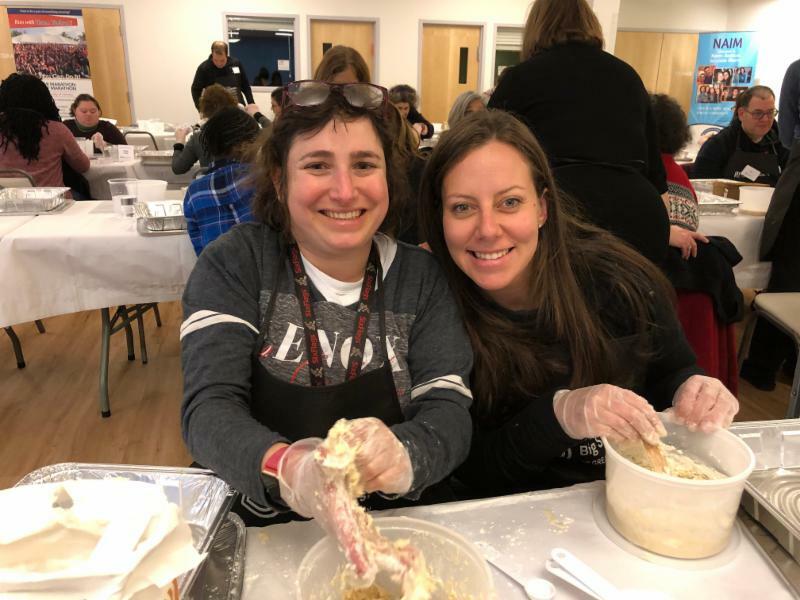 In January, over 60 program participants came together to make challah at Temple Kehillath Israel in Brookline. Each person got to mix, kneed and decorate their creations with toppings of their choice. While the bread was rising, participants learned some fun and lively Israeli dances. Everyone got to take their JBBBS aprons and challah to bake at home! See additional photos from the event here . In February, thanks to the generosity of the Silk Family and LAZ Parking, 150 program participants attended an amazingly fun performance of School of Rock the Musical at the Boston Opera House. Here is what Big Sister Leah said: " This was the first musical that my Little had ever attended and she LOVED the theater and the Show." In March, Children’s Program matches had the opportunity to work with local artist Tova Speter to create Judaica using watercolors. Our matches created pieces to take home as well as to auction off at our upcoming gala. Please see them and support our matches! This event was made possible through the David Chaikin Memorial Fund. Keep an eye out for event photos on our Facebook page next week! 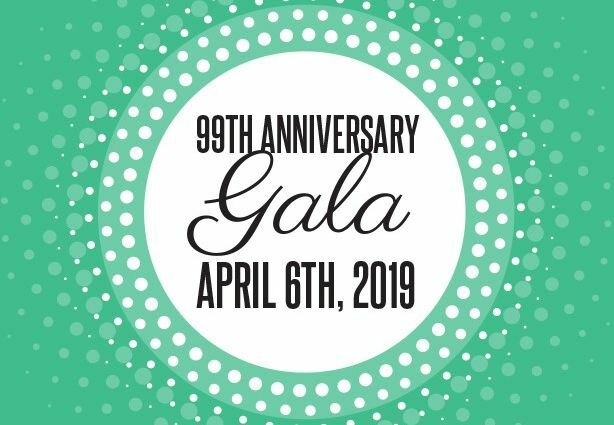 JBBBS’ 99th Anniversary Gala - We’ll see you there! Celebrate and support Jewish Big Brothers Big Sisters at our 99th Anniversary Gala on April 6th at 7:30 pm at the House of Blues in Boston! Join the party for an evening of great fun! Enjoy a live band, and amazing food and open bar! Our amazing live and silent auction and raffle prizes include pitching lessons with MLB Pitcher Jake Fishman, Field Tickets to Fenway Park Concerts including The Who, Phish, Zac Brown and Billy Joel, $1,000 Gift Card to Nordstrom, and so much more! Tickets and sponsorship opportunities available here . Special reduced pricing for young professionals. Questions? Contact Zachary@jbbbs.org. JBBBS is a proud supporter of Reelabiilities. Join us March 27th at the JCC, Newton at 7pm. for the film Bottom Dollars, part of the ReelAbilities: Boston Disabilities Film Festival. How would you like to work for two weeks, and come out with a $6 check? That is the reality for close to 250,000 Americans with disabilities who are paid below the minimum wage. Bottom Dollars exposes this exploitative system and offers solutions to end segregation and discrimination against all workers with disabilities. Get free tickets here. Combined Jewish Philanthropies' 360Five Listening Tour event with Rabbi Marc Baker, CJP President and CEO, will focus on all issues — including those most significant for individuals with disabilities, their family members, allies, professionals, and anyone with an interest in disability inclusion. Click here for more information. 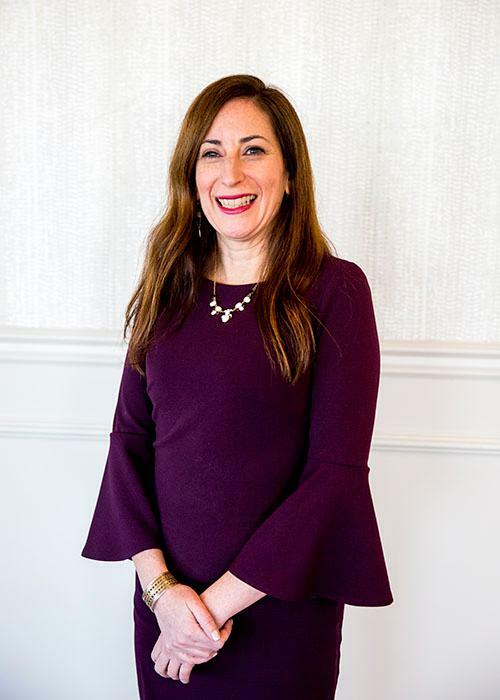 We recently welcomed three new Clinical Match Specialists (CMS): Lorraine Helfand-Garcia, Giselle Silberman and Caryn Manning and college intern Becca Trayers. Visit the JBBBS Staff page on our website for more information on our staff. 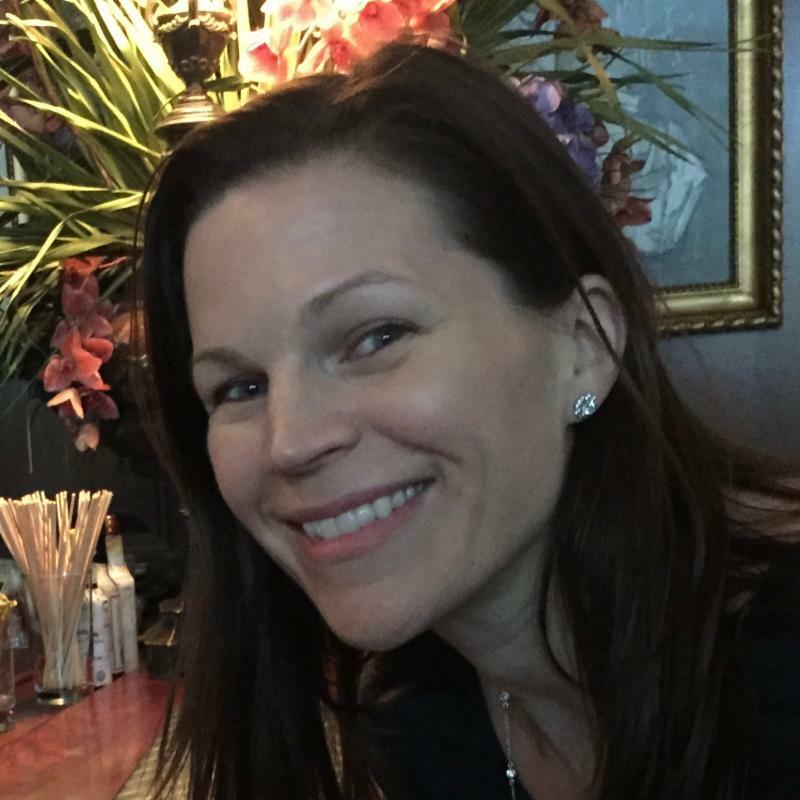 The JBBBS community lost a good Friend in January. Bruce Giller was a part of the Friend 2 Friend community since 1995 and touched many lives throughout his journey in both the Community and MAGIC Programs. Thoughts expressed by some of our clients included what a nice friend Bruce was. He was always ready to join in and participate in MAGIC events, and he was always a smiling face ready to welcome others, and invite people to be a part of the community. What has been your most rewarding/favorite moment of being a Big Sister? I cannot say what my most rewarding moment has been because so many small, daily incidents are the highlight of my Big Sister experience. For example, when Emma, my former Little Sister in Texas, sends me her school grades and tells me about her successes; or when Ellie, my current Little Sister, gets in my car and excitedly tells me how she went on a Ferris wheel overcoming her fear of heights. Or recently when I took Ellie to the Opera House (courtesy of JBBBS), and watched her wide eyes as she took in the magnificence of the theater. I have countless examples. These are “insignificant” moments that add up to be so significant. Click here to read full spotlight. How did you first become involved with JBBBS? When my twins went off to college, I decided to make some changes in my life. I wanted to get a full time job in my profession and engage in a volunteer activity that was more tangible and meaningful than just serving on agency boards. I had been involved in several organizations within the Jewish community but never with JBBBS. The whole idea of becoming a mentor was extremely appealing to me and I always felt that when my nest was empty, becoming a Big would be extremely fulfilling for me personally and hopefully for a child as well. My first experience as a Big was in 2002. I became so inspired by the mission of the agency that I actually wanted to be a part of the board of directors so that I might have an impact on a more global level. Click here to read full spotlight. What motivates you most about your work at JBBBS? I am inspired every day by the wonderful volunteers who want to share their time and kindness with a child in need of another friend and supporter. I am similarly moved by the families with whom we work - parents/guardians who are such amazing advocates for their children, and kids who are willing to learn and grow through a new relationship. I most enjoy watching these new friendships develop between Bigs and Littles and the joy it brings to all involved. Click here to read full spotlight. 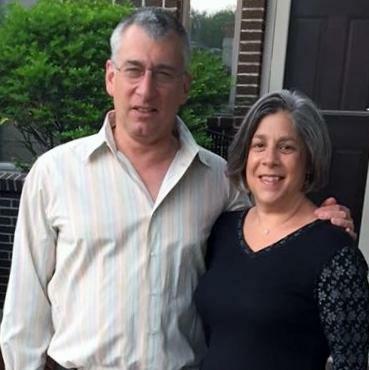 Our Volunteer Spotlight this month is not an individual volunteer, but an incredible couple. Alan, who is a former JBBBS Board member, is currently matched with his second "Little Brother". He first became involved in the agency 27 years ago. Judi has been a volunteer in the Friend 2 Friend Program for close to one year. Click here to read the full spotlight. We rely on the support of individual donors. Please consider making a donation to support mentoring through JBBBS.